Good morning! Here are some of the top tech startup news stories for today, Monday, August 6. 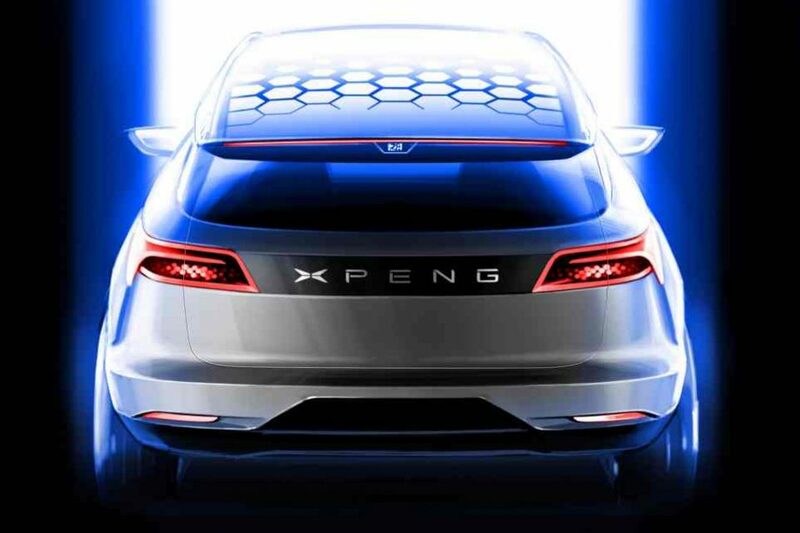 Xiaopeng Motors (Xpeng), a Chinese electric car startup that has delivered zero cars, is now valued at $3.6 billion. Are we heading into another tech bubble? This is the question investors of the Alibaba-backed EV startup don’t seem to care about. Xiaopeng has just raised $580 million funding round last week. The latest investment puts the 4-year-old EV carmaker a market valuation of more than $3.6 billion. 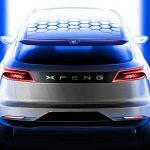 The problem is, the startup has not yet delivered a single vehicle to its customers, who have pre-ordered more than 6,000 of its G3 electric sports utility vehicle since pre-sales began earlier this year. The startup expects to deliver at least a thousand of the SUVs by the end of this year. LA, California-based Boingo Wireless acquired the Charleston startup Elauwit in a deal worth up to $43 million. Boingo Wireless, a startup that runs Wi-Fi hotspots all over the country, is planning to get into apartment market. Boingo agreed last week to buy a Charleston startup called Elauwit for $28 million in cash. Elauwit’s owners can collect an extra $15 million if the company’s sales grow fast enough. U.K.-based legal startup The Link App raises about $0.5 million in funding. The Link App, an app designed to help law firms communicate more efficiently with clients, has secured more than $444,000 in funding. The funding was led by NPIF-Mercia Equity Finance, which is managed by Mercia Fund Managers and part of the Northern Powerhouse Investment Fund with participation from new and existing angel investors. Lauren Riley, a former BBC The Apprentice star, founded The Link App in 2014 after working in a law firm and becoming frustrated at outdated working practices, including having to send sensitive documents by email and post. The latest funding round brings the total invested into the business to over $650,000. Industrial machinery monitoring startup EcoPlant raises $1.7 million in funding. Israel-based industrial machinery monitoring startup EcoPlant Technological innovation Ltd. has raised $1.7 million in a Series A round. The latest round was led by Palo Alto, California-based venture capital firm Benhamou Global Ventures LLC. Founded in 2016, EcoPlant is an Energy saving platform that continuously monitor, alert and control industrial infrastructure. The startup develops a cloud-based monitoring system for infrastructure machines in industrial plants aimed to improve energy efficiency and equipment uptime. ‘Uber for trash’ startup Recycle Track Systems uses rideshare technology to collect waste. Recycle Track Systems (RTS) is a startup that offers environmentally-focused waste removal and recycling to businesses. The startup is using rideshare technology to connect businesses with independent haulers, tracking waste from pickup to drop-off. The waste is either sent to farms where it is converted to soil or to a cleaning facility so that it can be reused. RTS is one of the few group of companies that use business as a force for good. 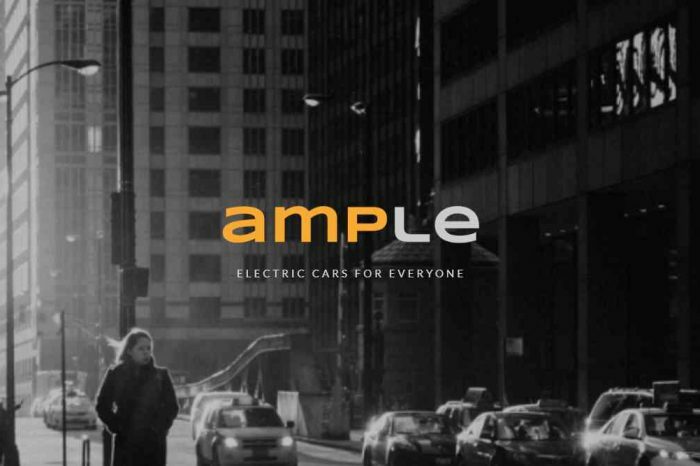 Electric car-charging startup Ample raises $31 million funding led by Shell Ventures. Still in stealth mode, Ample, an electric car-charging startup today announced it has raised a massive $31 million series A round of funding led by Shell Ventures, the investment arm of multinational oil and gas giant Royal Dutch Shell (“Shell”) with participation from Moore Strategic Ventures, Repsol Energy Ventures, Hemi Ventures, and TriRec. Founded in 2014, the San Francisco-based startup was started by Khaled Hassounah and John de Souza. They sold their previous startups to some big tech companies, including Microsoft, Symantec, and Merck.